Author of "Through The Fire"
Featuring the best of the best from around the world! A spin-off from the popular magazine format, In The Company of Poets & Writers provides a platform for spoken word talents. We are taking our format into a new direction, with focus on searching the internet to bring you the best spoken word artists and writers from around the world. Check back for our new format and future changes over the upcoming weeks! To learn more about In The Company of Poets, See About Us. 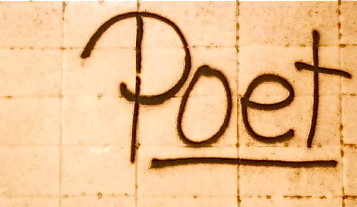 Are You A Local Northern California Bay Area Poet or Published Writer? Not Local? Submit your best Spoken Word Video to air on our site. Some videos may be selected to be featured in upcoming episodes of In The Company of Poets & Writers and air on local cable access. For more information see our Submission Guidelines. Submit your inquiries via our Contact page. Please include a link to your work. Visit Our Blog Page Under More On The Menu Bar!